Stream "Bravery" album now! on Exclaim! Prairie singer-songwriter Joel Henderson is ready to reveal his latest recordBravery, and Exclaim! is giving you the chance to hear it a week before its official release. Henderson records under the pseudonym of Poor Nameless Boy, and he previously shared the album’s title track. Now, the record has arrived in full, and you can hear his songs tell the stories of both his own life and the lives of those he’s met along the way. "When I write songs, I’m first and foremost trying to find important stories to tell or highlight the beautiful aspects of these stories," he explained in a press release. "As a songwriter you’re trying your best to tell a story — the better you tell it, the deeper people may connect or put themselves in those shoes." Joining him to perform on the album are guest musicians like vocalist Tenille Arts and violinist Carmelle Pretzlaw. They add extra depth to Henderson’s already straight-to-the-heart style songs, which range from soft and sweet indie-folk numbers to twangy blues-infused cuts. 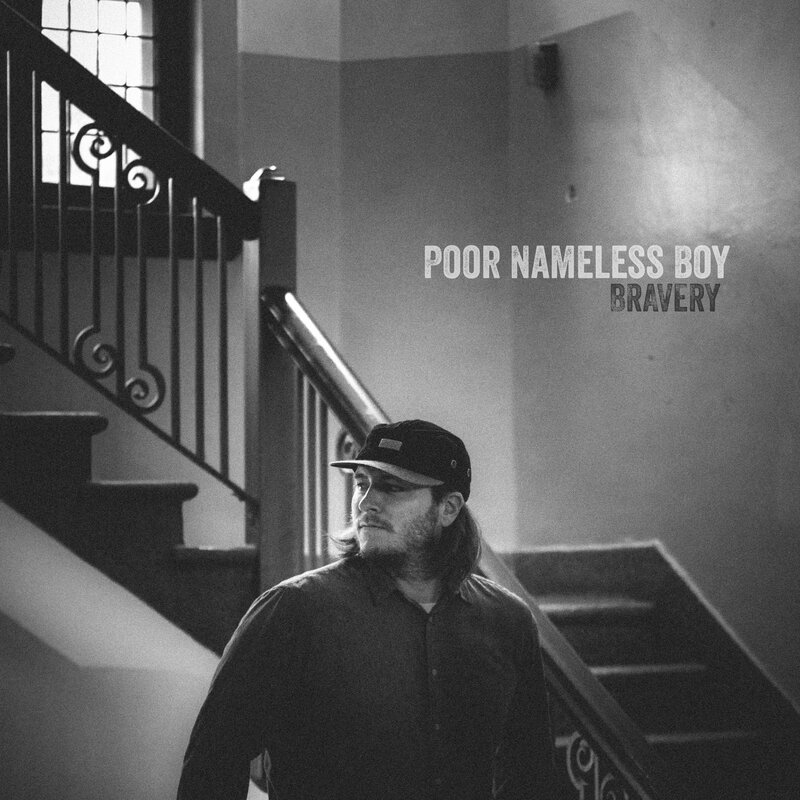 Bravery arrives on January 15 through Chronograph Records, but you can give it an early listen right now in the player below.